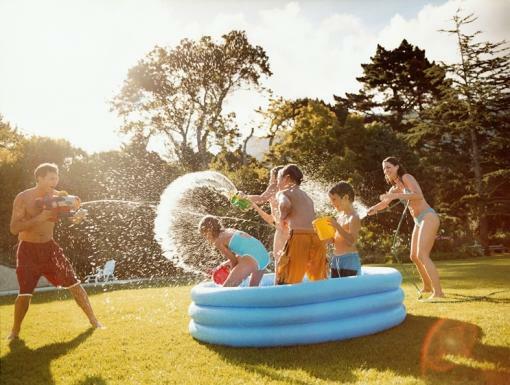 In the thick of summer with longer days and more outdoor activities, many of us are spending more time outside. While getting outdoors and living an active lifestyle has overwhelmingly positive health benefits, it’s important not to overlook some of the risks of the summer climate including bug bites, cuts, and scrapes. 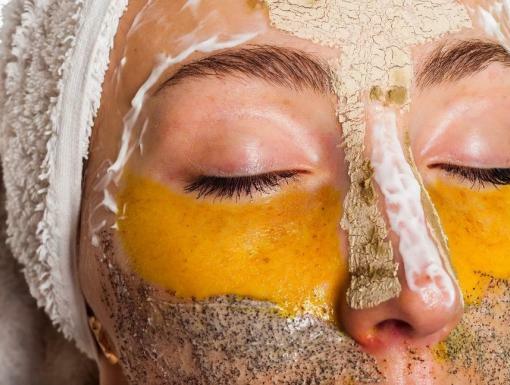 These can lessen our skin’s ability to protect our bodies from the outdoors and make us more vulnerable to developing skin or soft tissue infections. Luckily, we can take preventative steps to lessen the risk. When going outside, you may want to apply bug repellant spray especially if you are going to be in spaces with plants and water such as having a picnic in a park. The Centers for Disease Control and Prevention (CDC) has specific recommendations regarding tick bite prevention here and mosquito bite prevention here. Make sure to watch where you walk especially when walking on un-paved ground. Tree roots and uneven ground can cause you to trip and fall. Use caution even when walking on paved sidewalks, streets, or paths where, the ground may be uneven. Bites are often unavoidable even when taking some of these preventative steps. 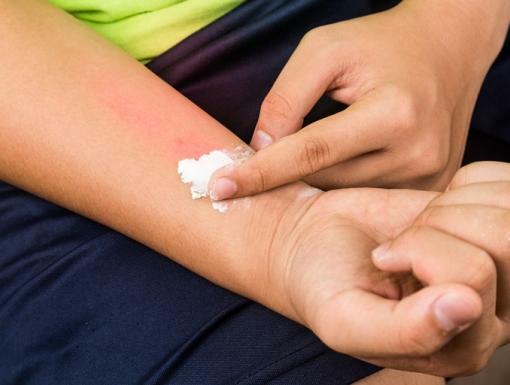 Most insect or bug bites should heal on their own; however, you can apply cream or ointment to your skin to relieve pain or itching. You can get hydrocortisone or anti-itch creams at your local pharmacy. For more severe bug bites including those covering large portions of your body or those that may be causing other symptoms including fever or muscle aches and pains, please contact your primary care provider or local urgent care for medical attention. Scrapes and cuts happen to most of us and sometimes all too frequently. Wash the area with clean soap and water. Apply an antiseptic agent or antibiotic cream/ointment which can be found at your local pharmacy. For moderate to severe cuts, scrapes or puncture wounds, or if you have other chronic conditions such as diabetes, you should seek medical attention from your primary care provider, local urgent care, or emergency department depending on severity. If an infection ensues, antibiotic therapy may be recommended, which usually consist of a short course of an antibiotic taken by mouth. If caught early, this method of treatment is typically successful. With these helpful preventative tips and treatment strategies, hopefully you will be able to live a happy, healthy, and active lifestyle!